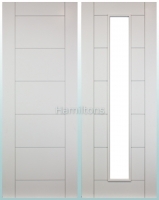 Door Size: 35 x 1981 x 610 | 78 x 24"
Door Size: 35 x 1981 x 686 | 78 x 27"
Door Size: 35 x 1981 x 762 | 78 x 30"
Door Size: 35 x 1981 x 838 | 78 x 33"
Door Size: 45 x 1981 x 610 | 78 x 24"
Door Size: 45 x 1981 x 686 | 78 x 27"
Door Size: 45 x 1981 x 762 | 78 x 30"
Door Size: 45 x 1981 x 838 | 78 x 33"
A lovely traditional Victorian 4 panel design with an attractive shaped panel and moulded beading detail , The design offers a clean appearance and will blend in with modern and period interior design. 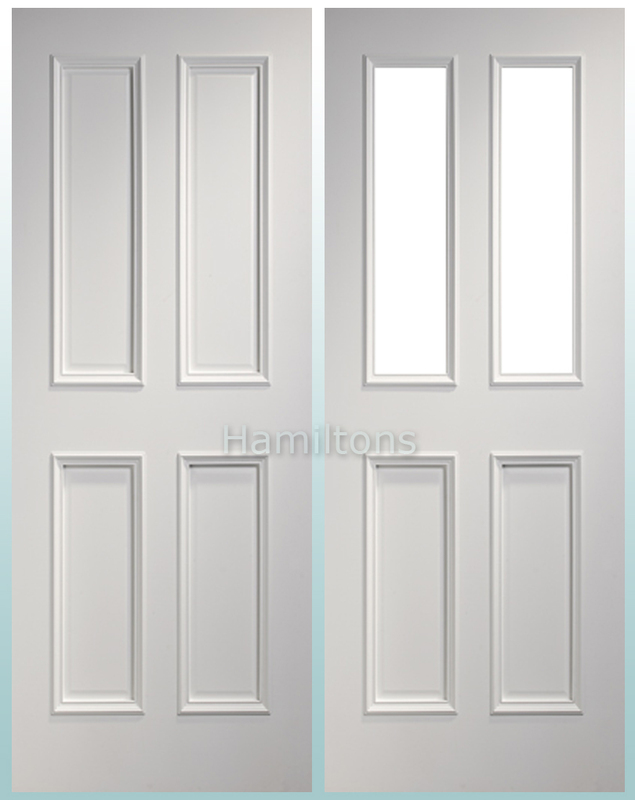 Supplied white primed. 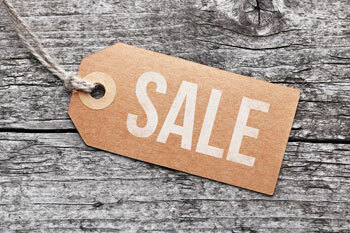 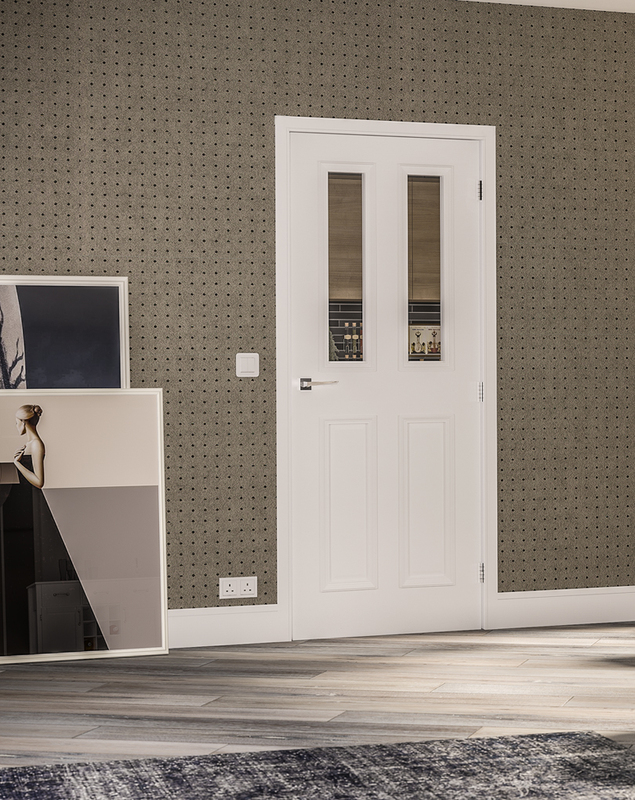 Please note The standard glass doors are supplied pre-glazed with clear toughened safety glass. 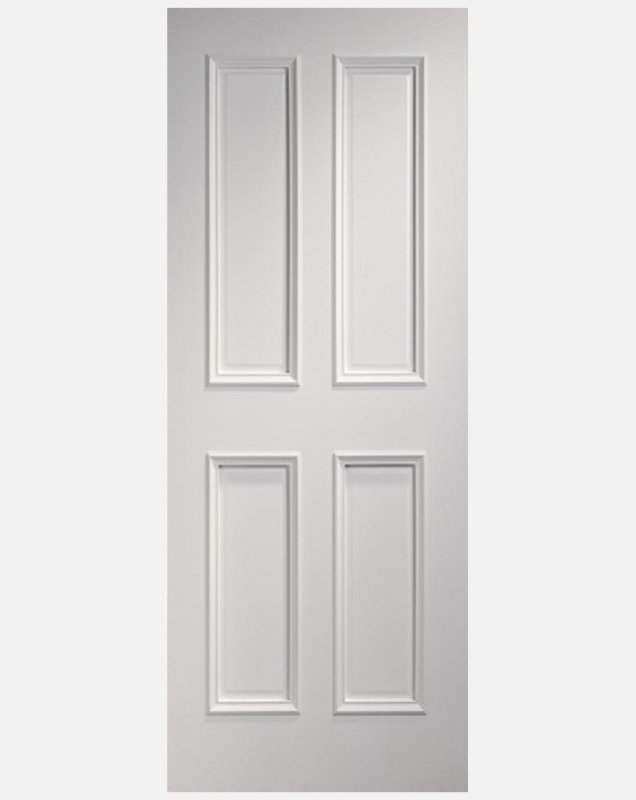 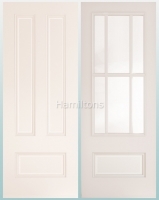 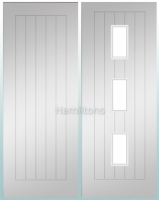 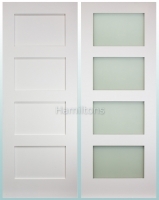 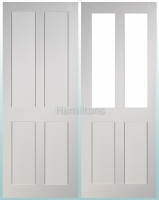 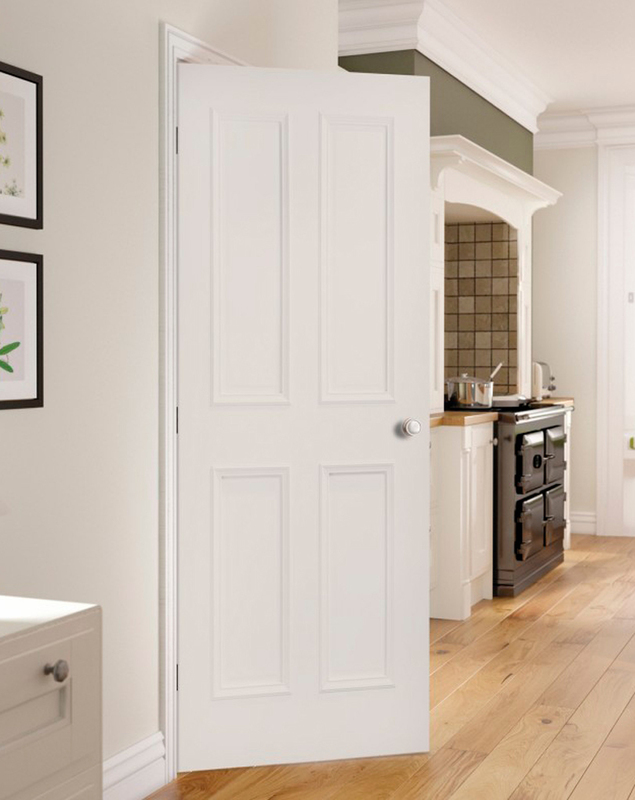 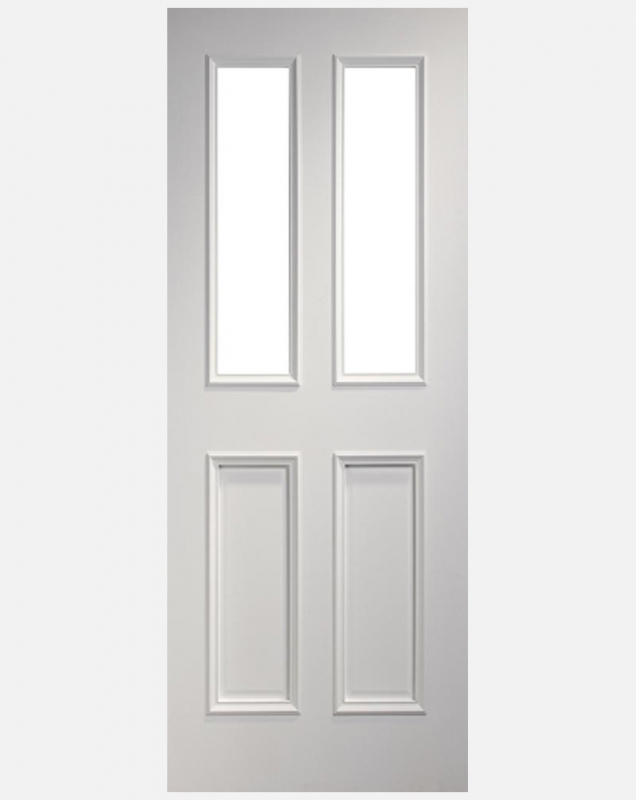 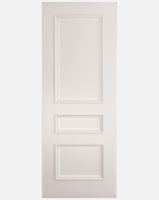 Fire doors are supplied as four panel doors. 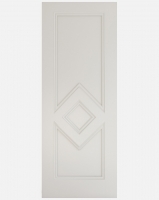 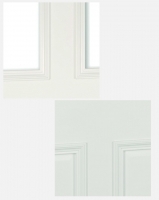 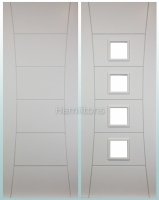 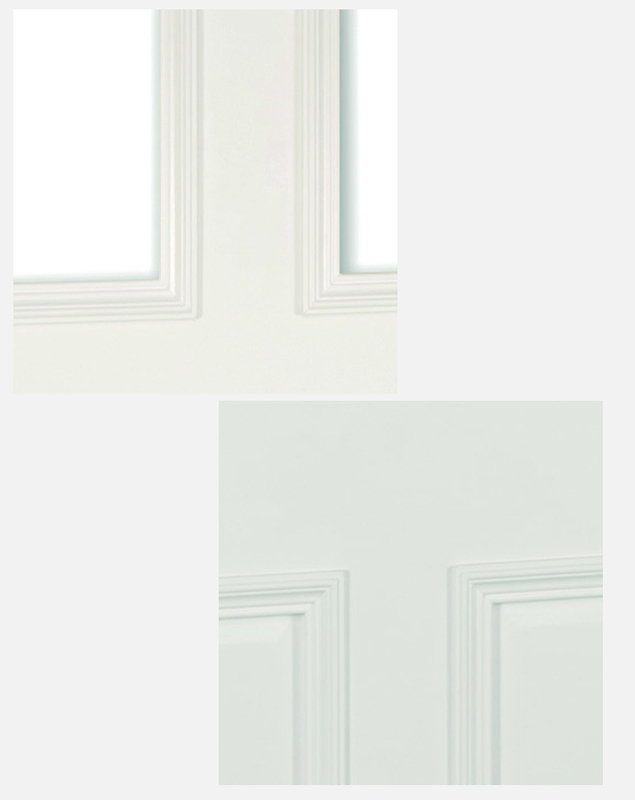 Panel design: Chamfered edge panel.